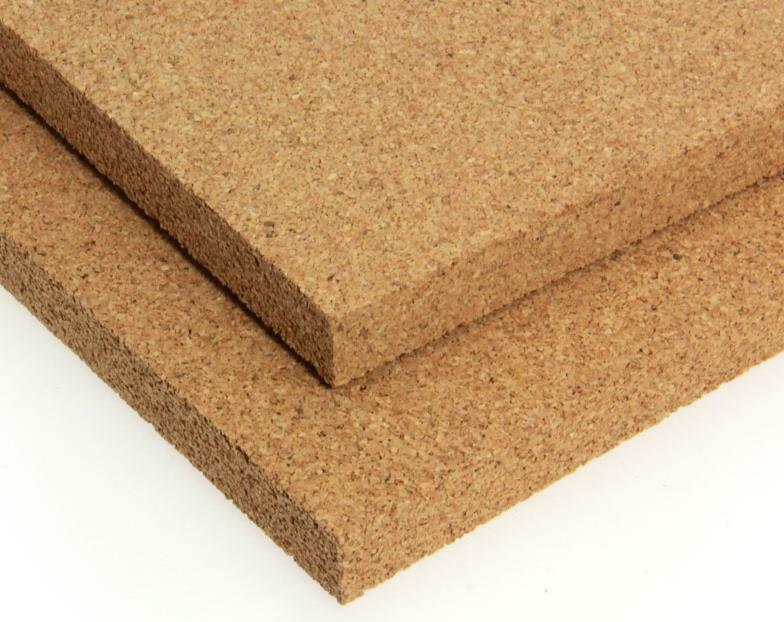 Product: Cork Self-Expanding (T3) 600mm x 915mm sheets that come in thicknesses of 10mm, 12mm and 20mm. Product description: Cork joint filler is made from cork granules that are bound together with insoluble resins and moulded into a flat board. Cork expands when met with moisture which releases built in stresses to initialize expansion, thus providing an essential, semi-rigid filler used in conjunction with a pourable or pre-formed joint sealer.